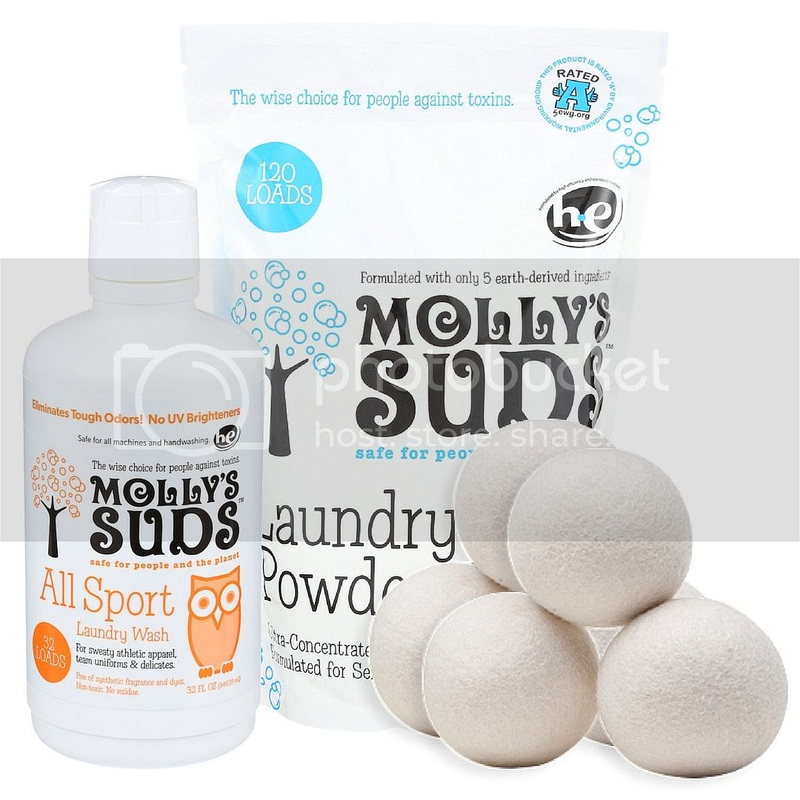 Since 2008, Molly’s Suds has been committed to providing families with a safe, non-toxic and eco-responsible laundry detergent that is devoted to using the purest ingredients to deliver a high level of cleaning power, stain removal, and color care. This fall season, increase the longevity of your favorite fall pieces with an environmentally safe brand formulated with ethical standards. 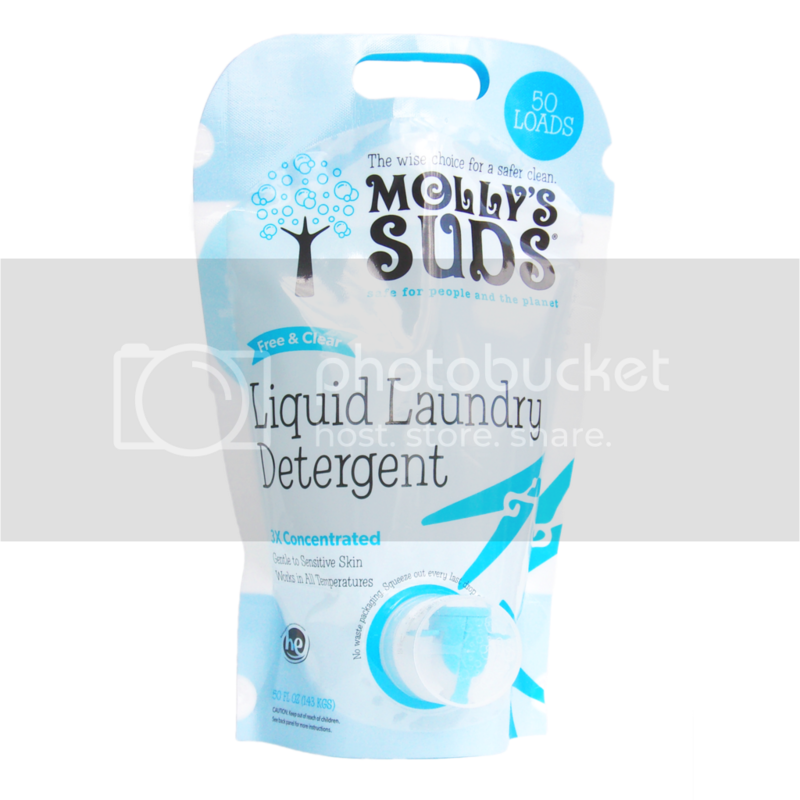 Molly’s Suds NEW, all-natural Liquid Laundry Detergent offers the same safe ingredients and cleaning potency as its predecessor, Molly’s Suds Laundry Powder. With a 3x concentrated formula, this cost-effective detergent is designed to save water, money and minimize your carbon footprint. Gentle enough for those with allergies, sensitive skin, and even baby clothes, this unscented liquid detergent is the optimal choice for spotless clothes that are safe enough for every family member, even the tiniest one. An easy-push spout and cap that allows you to retrieve every last drop and measure out portions accurately without spillage. Its easy-grip handles help distribute the weight evenly to allow effortless handling and easy storage compared to other giant, bulky hard plastic containers. Freshen your next load of laundry with Molly's Suds, a trusted leading brand with strict ingredient integrity and disclosure of ALL ingredients. Pre- order the newest addition to Molly’s Suds eco-responsible family of laundry detergents here. Molly’s Suds is sold and distributed in the US, and can be found in retailers across the country - visit mollyssuds.com/retailers to find one nearest you! 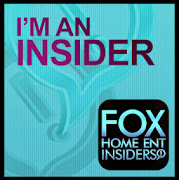 You can also find them online at amazon.com, target.com, hsn.com,buybuybaby.com, bedbathandbeyond.com and thrivemarket.com. The company came about in a very unexpected way. Founder Monica Leonard’s daughter, Molly was born in 2005, but she never took a breath. As a pediatric nurse and mother to three other healthy children, this was a tragedy and shock. Seeking a cause, Leonard uncovered disturbing factsabout chemicals approved for use yet untested for safety by the U.S. government. The decision was made to create Laundry Powder and other household products that are safe for people and the environment. Molly’s little footprints are on the company’s website and packaging to remind customers that Molly’s Suds products are safe for even the tiniest family member.